It�s that time of year again!! 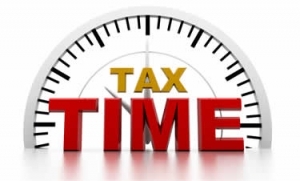 Please contact our office if you would like to make an appointment with Rita or Peter Rasano for you�re 2014/2015 Individual, Company, Trust or Partnership Income Tax Returns. We wish you all the success in the new financial year!